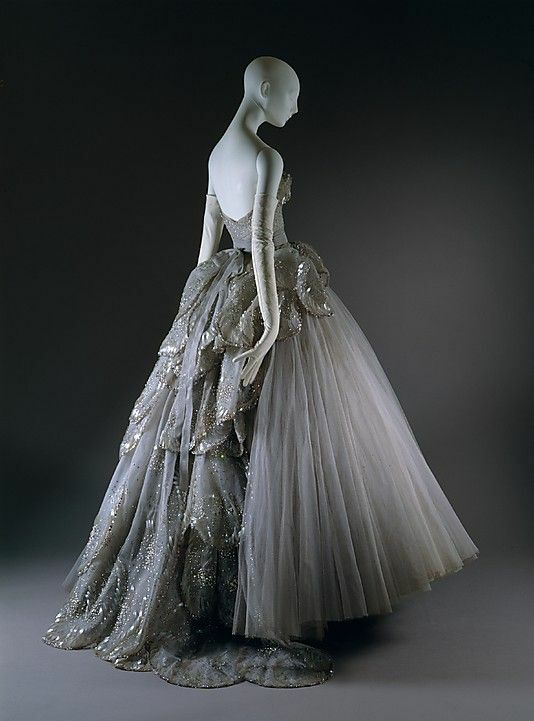 Beautiful Dress: "Venus" Christian Dior 1949 Gown. This dress... I can't even out into words how amazing it is. 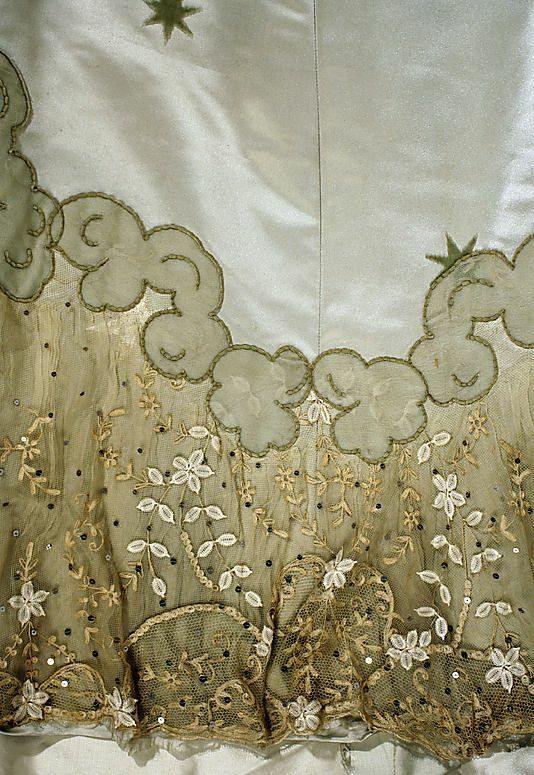 "Venus" Christian Dior 1949 Gown. 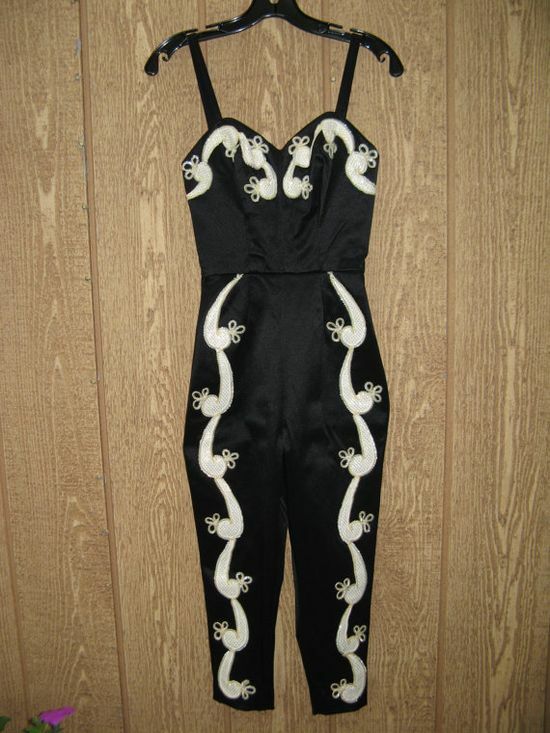 This dress... I can't even out into words how amazing it is.